On Tuesday (September 11) Andrew Worth a Unite member and bus driver spoke in support of motion 5 on automation. “I’m a bus driver from Plymouth and I’m in absolute support of this motion,” said Worth. “My Union, Unite, has identified the threat to jobs that automation will bring,” he added. 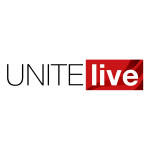 Unite’s Organising and Leverage Department have been travelling the country highlighting the impact that automation will have on every Unite sector – from finance to warehousing and transport to docks. “Let me be very clear, automation will affect jobs. This is the next industrial revolution, but the problem this time is that jobs will disappear as opposed to being created,” said Worth. 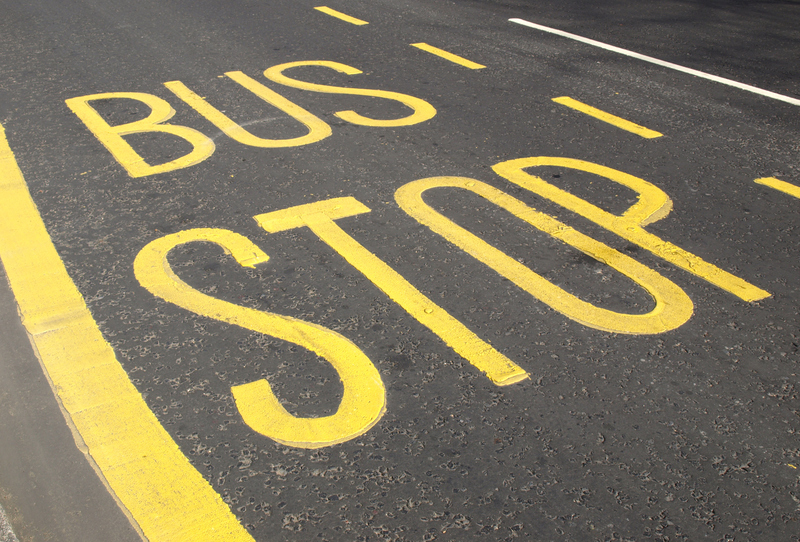 There is technology currently being utilised by Stagecoach that allows a bus to be automated around the depot, from filling, then through the wash and then into a parking bay. “It’s only in the depot I hear you say! It’s only not on our roads because there isn’t the legislation to allow it on our roads. Yet,” he said. “My role as a bus driver would in effect be over,” he added. Drivers wouldn’t have the ultimate control of the vehicle. “Instead I’d be there as an emergency stop button pusher. Do you think my company would pay me the same rate of pay, of course not,” said Worth. He warned that automation must not be something that simply happens to us. “We must use our collective bargaining power to take control of new technology in the workplace,” he said. “We cannot un-invent new technology. But we can determine how it is introduced. And who stands to benefit,” he added. Worth went on to say that automation is coming faster than people realise. “We have to act now and win New Technology Agreements to make sure that unions and workers are prepared,” he said. “That means working together through the TUC to organise and prepare as much as possible, up-skilling employees and looking at alternatives is must,” he added.